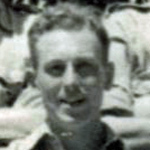 Lieutenant Ambrose McGonigal was awarded the M.C. for distinguished service during a raid on the enemy held island of Sark on the night of the 27th December 1943. This was a reconnaissance operation to obtain certain information and if possible capture a prisoner. Very soon after landing the raiding party inadvertently entered a minefield and the resultant explosions killed one member of the party and badly injured a second. 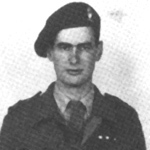 Whilst evacuating from the minefield a further 4 mines exploded killing the already injured man, and wounding Lt. McGonigal and 2 others. 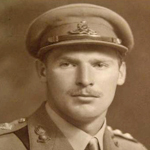 Captain Edward Moore, M.B., R.A.M.C., Medical Officer attached to No. 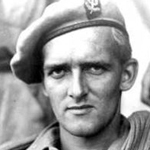 3 Commando, was awarded the M.C. 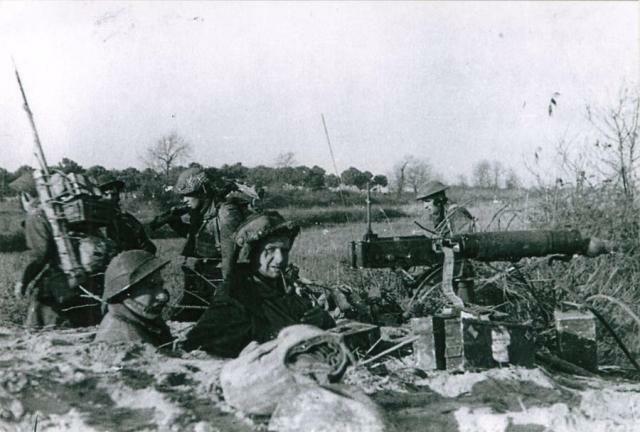 in recognition of gallant and distinguished service after the landing at Agnone Sicily, and during the advance to Punta dei Malati on the night of 13/14 July 1943. 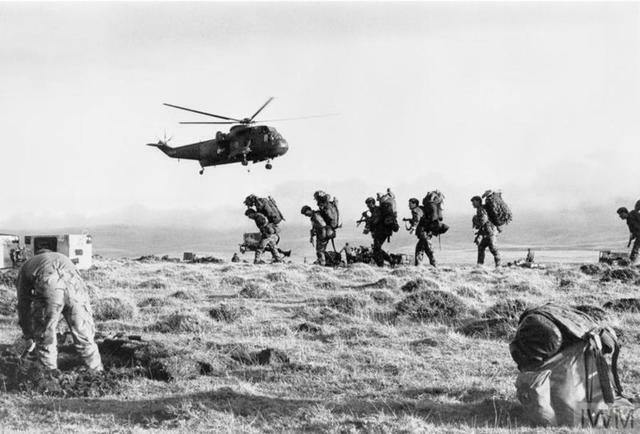 Major General John Jeremy Moore served as the commander of the British land forces during the Falklands War in 1982. 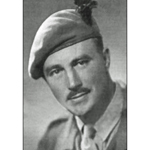 Lieutenant - awarded the M.C., for gallant and distinguished service with 3 Commando Brigade in Malaya during the period 1st January to 30th June, 1952 . 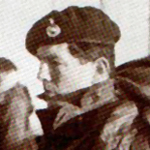 Captain - awarded a Bar to the M.C., for gallant and distinguished service in operations in Brunei during the period 8th to 23rd December 1962 . The then Sergeant Gordon Pollard, RA, was awarded the MM in recognition of gallant and distinguished services in the Middle East (Egypt and Libya) during the period May, 1942 to October, 1942. 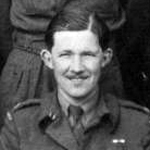 On the 16th May 1943 he was commisioned as Second Lieutenant. 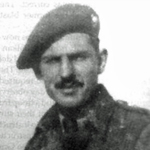 Subsequently he joined No 3 Commando remaining with them for the remainder of the war, his final rank attained in the Commandos was Major. 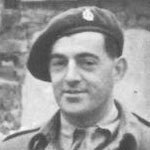 Major John Turnbull MC and bar assumed command of No 1 Commando at Myebon on the 10th February 1945 after the departure of Lt. Col. K.R.S. Trevor [view]. . 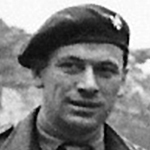 He had been awarded the MC whilst a T/Captain in No 1 Commando in recognition of gallant and distinguished services in North Africa. .
Captain Eric Roy Westley was in command of 3 troop during the attack on Le Plein, Normandy, where he was wounded in the hand, but rejoined the troop immediately after medical treatment in the field. 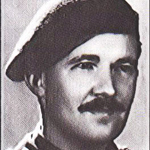 The recipient of two Military Crosses for gallant and distinguished services, he was posted to the South Staffordshire Regiment on the 21st November 1945 and later resigned his commission on the 26th March 1951. Bar to MC: LG Supplement 36679, Page 4044. 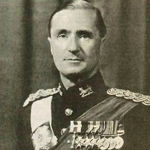 Peter Young was commissioned Second Lieutenant in 1939. 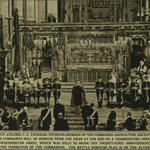 He served in France with the British Expeditionary Force before being wounded and evacuated back to the UK at Dunkirk. Joining No 3 Commando in the first selction of officers after its formation, the next few years would see Peter Young rise to the temporary rank of Lieut. 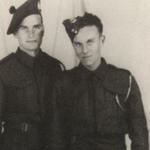 Colonel and assume command of No 3 Commando in late 1943. 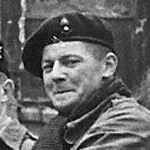 He took part in the early raids on Lofoten and Vaagso, being awarded his first MC for his "gallant and distinguished services" during the latter.